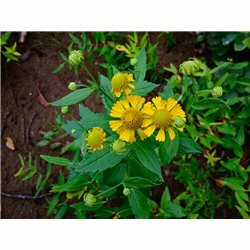 Sneezeweed is a 3' to 4' tall native perennial that grows best in rich moist soils and cannot tolerate dry sites. 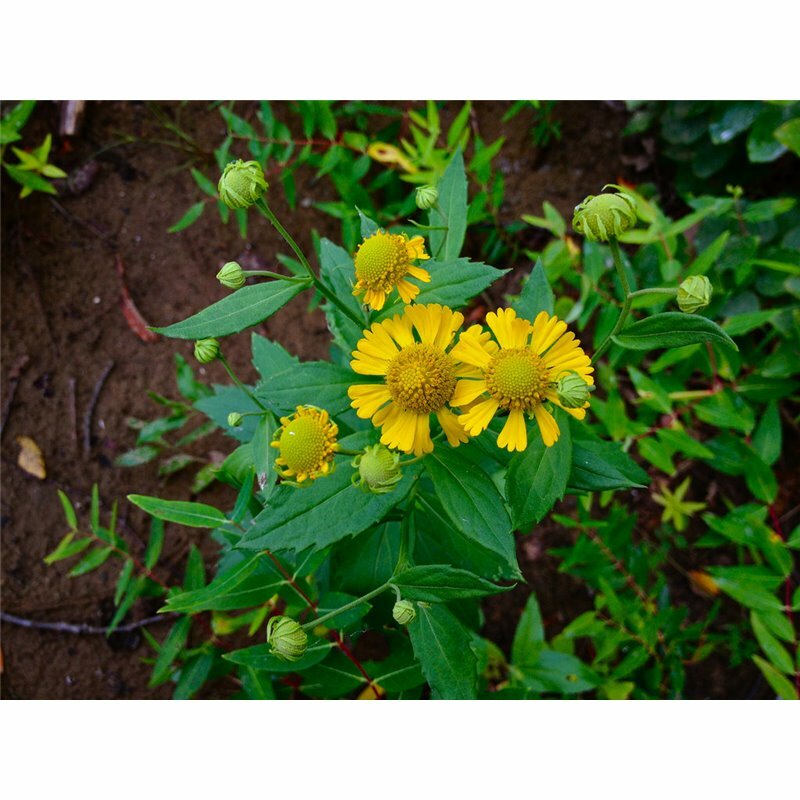 It is usually found growing in moist meadows, ditches, wet prairies, and moist sites along streams and ponds. 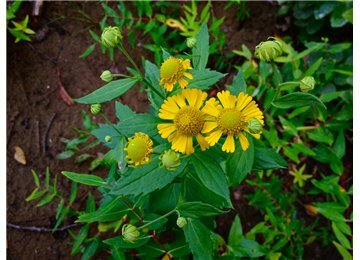 Sneezeweed has terminal clusters of 2" wide flowers with wedge shaped bright yellow rays and dull yellow centers. 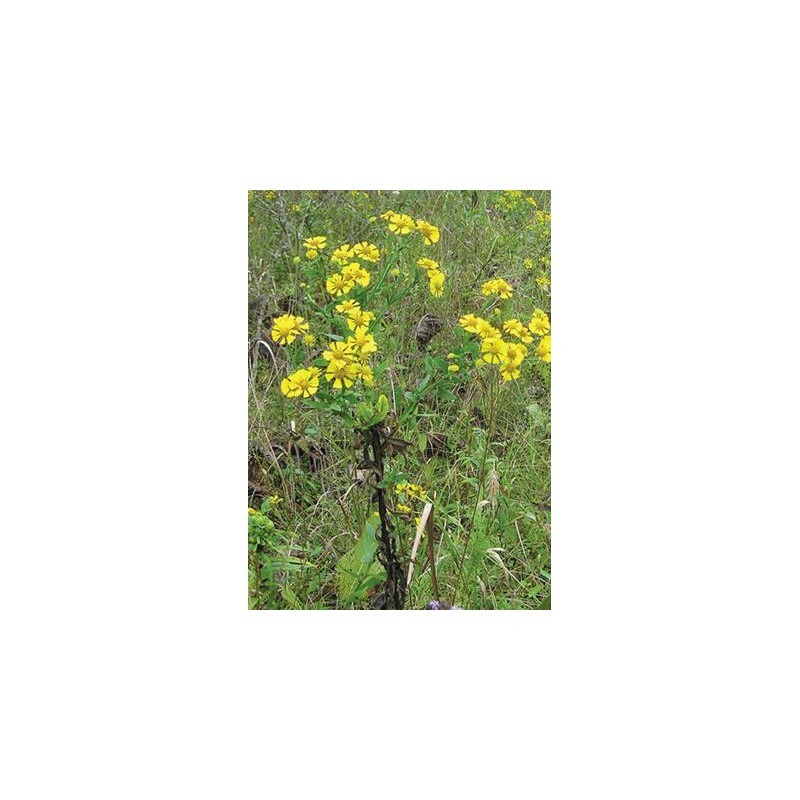 It is a late summer and fall flowering plant often used in borders, native gardens, and wildflower meadows. 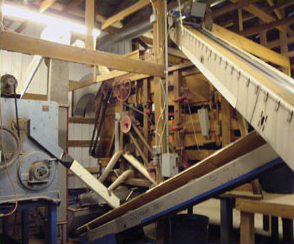 The common name is from past practice of drying the flowers and grinding them into a powder used for snuff.